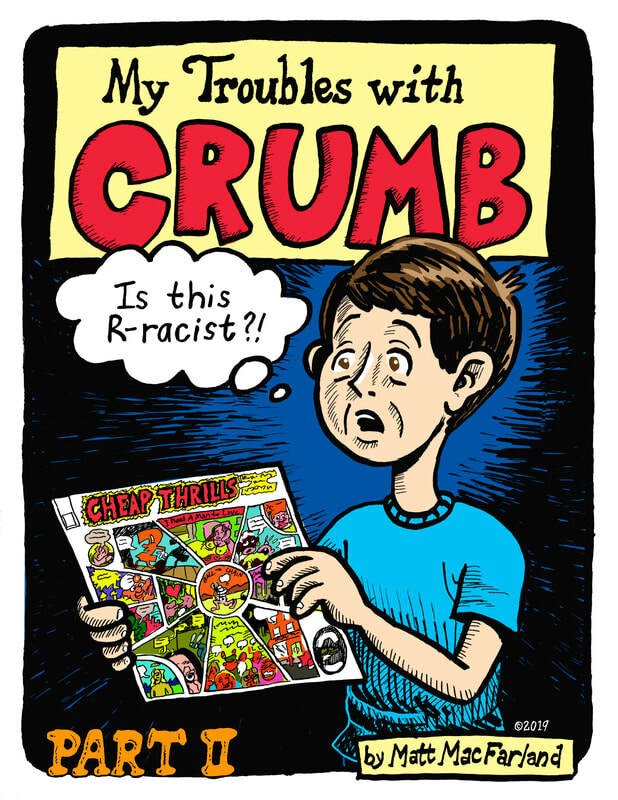 My Troubles with Crumb Parts 1 and 2 available in store! 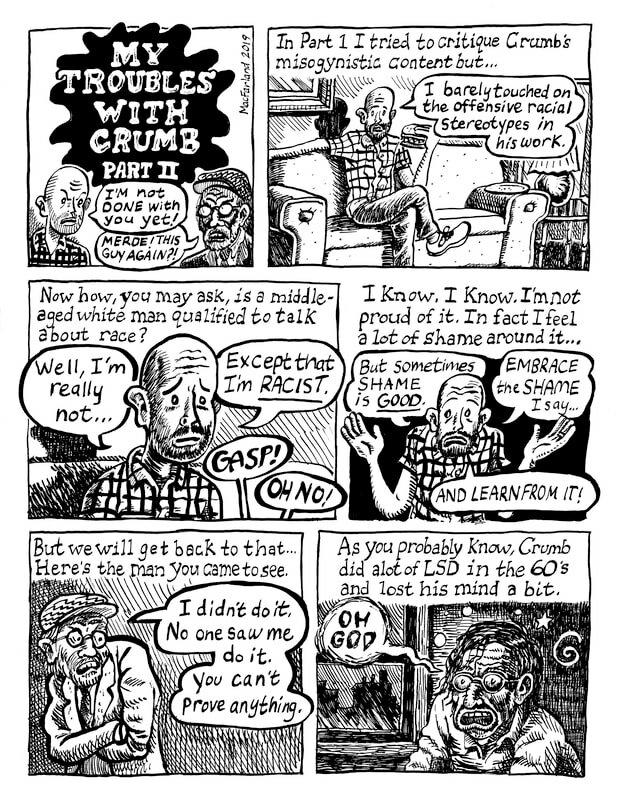 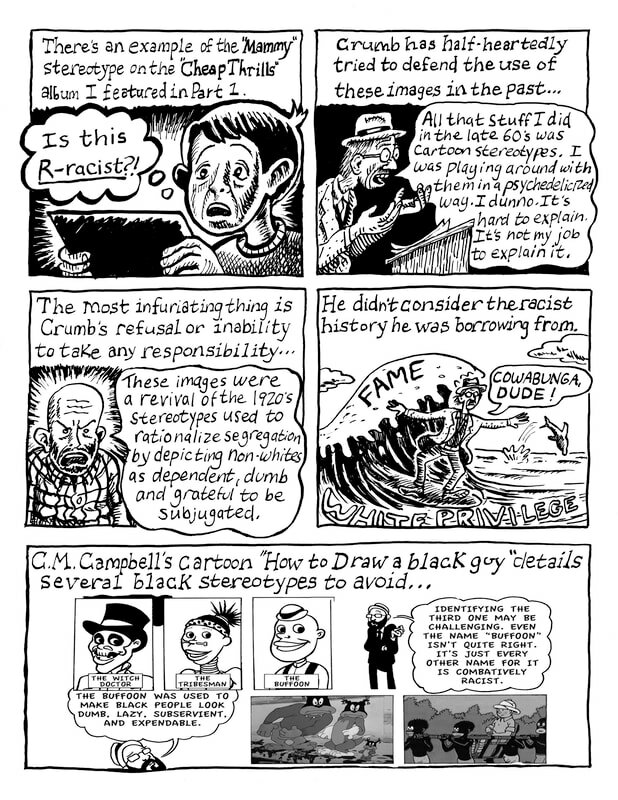 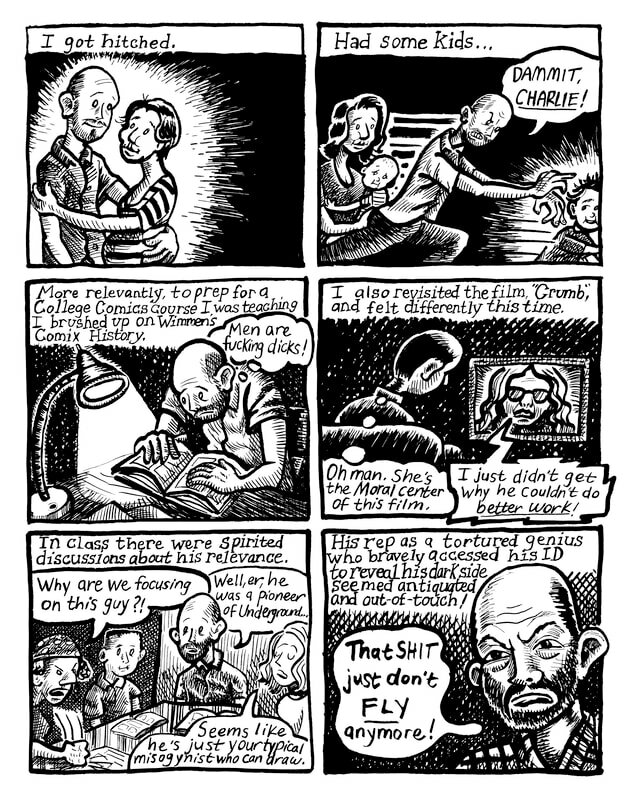 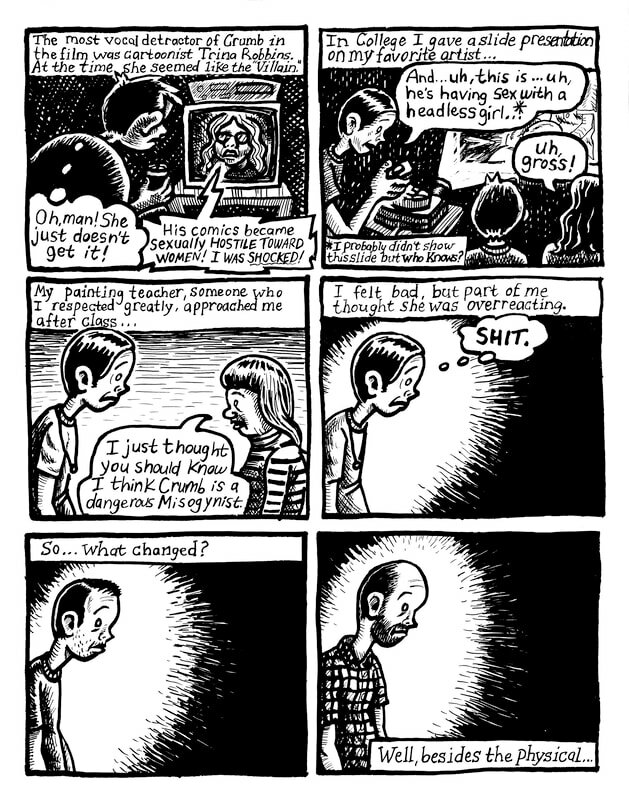 6-page comic chronicling my conflicted and evolving feelings toward R. Crumb. 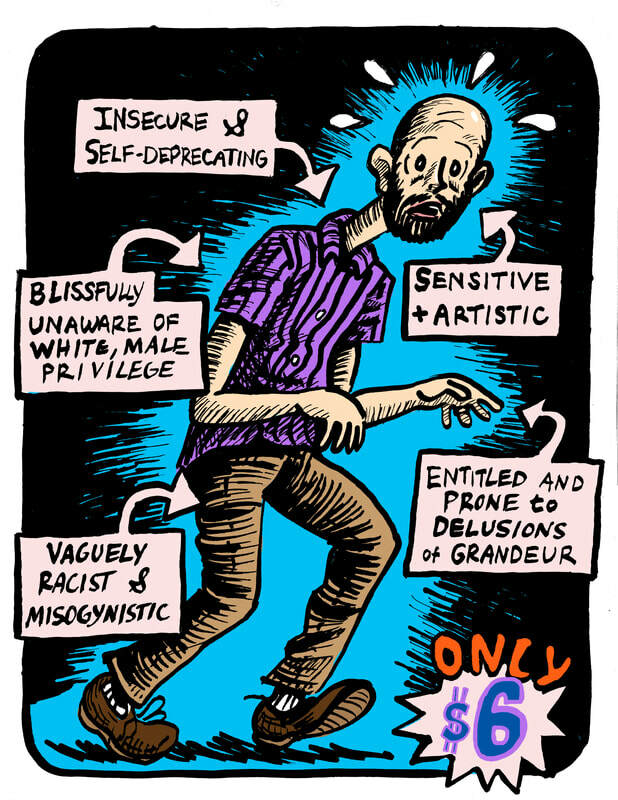 Purchase here.